Researchers have found a way to use diamonds to act as beacons in magnetic resonance imaging (MRI) scans and identify cancerous tumours before they become life-threatening. Their findings revealed how a synthetic version of the precious gem can light up early-stage cancers in MRI scans. “We knew nano diamonds were of interest for delivering drugs during chemotherapy because they are largely non-toxic and non-reactive,” said David Reilly from University of Sydney in Australia. 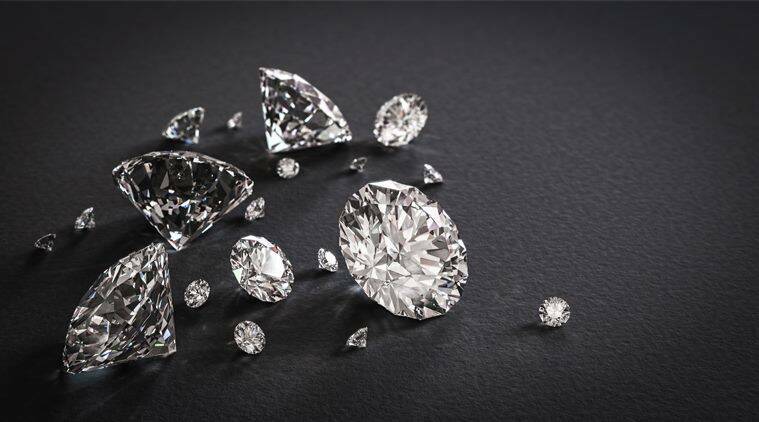 “We thought we could build on these non-toxic properties realising that diamonds have magnetic characteristics enabling them to act as beacons in MRIs,” Reilly noted. The researchers turned their attention to hyperpolarising nano-diamonds, a process of aligning atoms inside a diamond so they create a signal detectable by an MRI scanner. “By attaching hyperpolarised diamonds to molecules targeting cancers the technique can allow tracking of the molecules’ movement in the body,” the study’s lead author Ewa Rej from University of Sydney noted. “This is a great example of how quantum physics research tackles real-world problems, in this case opening the way for us to image and target cancers long before they become life-threatening,” Reilly said. The study was published in the journal Nature Communications.